Frank Farella, a founding partner of Farella Braun + Martel, maintains a diverse practice in corporate, financial and international transactions. Frank supervises many of the firm's mergers and acquisition transactions and plays a leading role in the firm's U.S. and international hotel practice, which includes Kimpton Hotels and Auberge Resorts. He led the firm's worldwide work in structuring and financing of all Regent International's hotels as well as Rafael Hotels. He also was responsible for representation of the Swig Investment Company in connection with the sale of its 50% ownership in the Fairmont Hotels. Frank has a long history in the wine and beverage alcohol industries and has been a key player in the growth of the Napa Valley as a world renowned wine market. He leads the ongoing representation of several premium Napa Valley wineries and vineyards, as well as numerous mergers and acquisitions transactions. 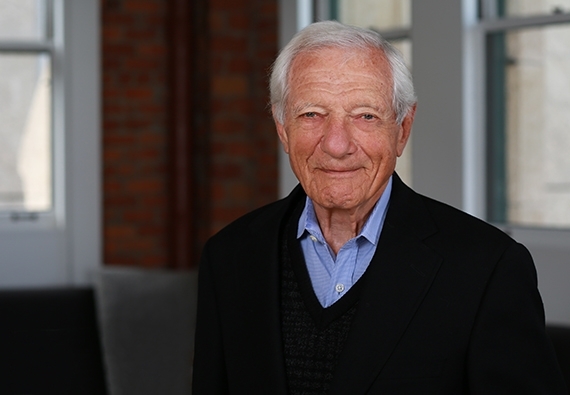 Frank served on the Board of Directors of the Robert Mondavi Corporation and represented Robert Mondavi with respect to his philanthropic activities, including the establishment of the Robert Mondavi Institute and the Robert and Margrit Mondavi Center for the Performing Arts at UC Davis. Frank's family owns and operates a vineyard and winery in the Napa Valley, Farella Vineyard, and is a member of the Napa Valley Vintners Association. Frank served as President of the Bar Association of San Francisco in 1978. He chaired a California State Bar Committee and authored the California legislation requiring attorneys to arbitrate fee disputes. Best Lawyers in America for Corporate Law for almost three decades.